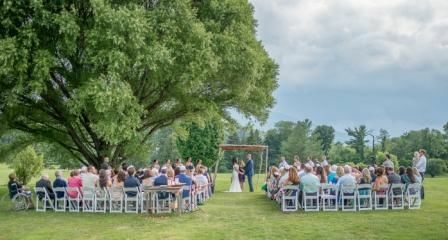 The Waynesville Inn Golf Resort and Spa is a spectacular golf club and wedding event venue located in Waynesville, North Carolina. 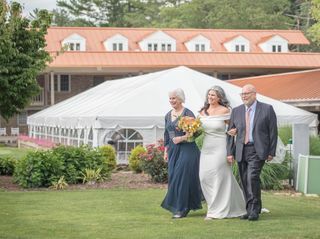 Providing a casual and relaxed atmosphere amongst the mountains of Western North Carolina, this large venue is more than able to host elegant wedding ceremonies and receptions. 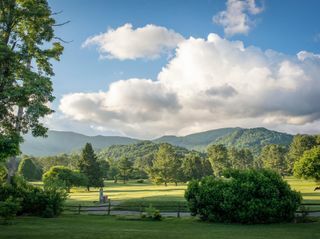 The hotel is just a short drive away from the Blue Ridge Parkway and the Great Smoky Mountains National Park. It is also in close proximity to Historic Downtown Waynesville, and the towns of Maggie Valley, Cherokee, and Asheville. 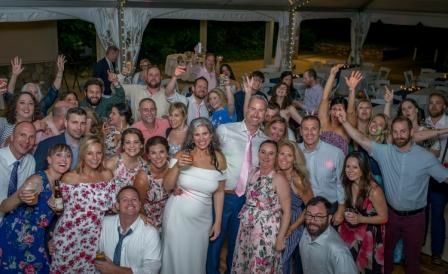 Your guests will be able to explore this wonderful area as well as indulge in all the fabulous amenities the venue has to offer, including the beautifully decorated guest rooms, the 27-hole championship golf course, and full-service spa on the property. 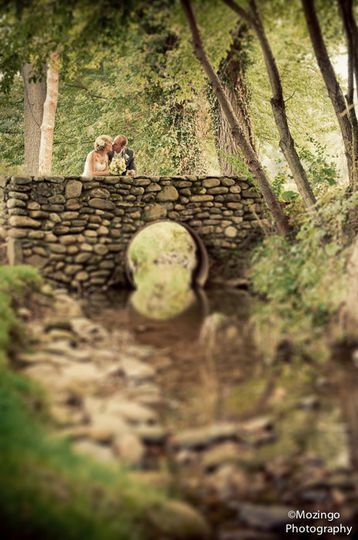 The Waynesville Inn is truly the perfect venue for your wedding event weekend. 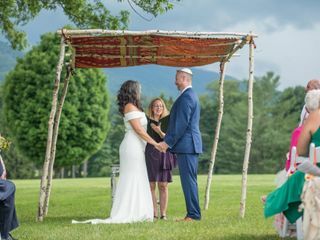 The Waynesville Inn offers a beautiful ceremony location that faces the Balsam Mountains, which means your wedding photographer will have lots of opportunities to record your most precious moments. The venue also features fabulous on-site amenities, including the Balsam Spa which is popular among the guests that stay at the Inn. 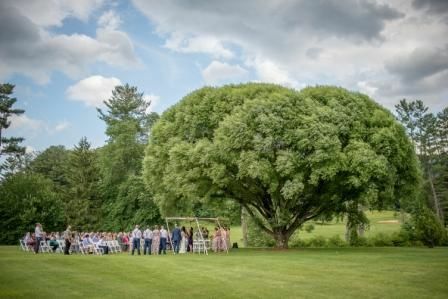 No matter the size of your event, the staff at The Waynesville Inn will be able to accommodate up to 200 of your closest guests in a venue featuring natural splendor and beauty. 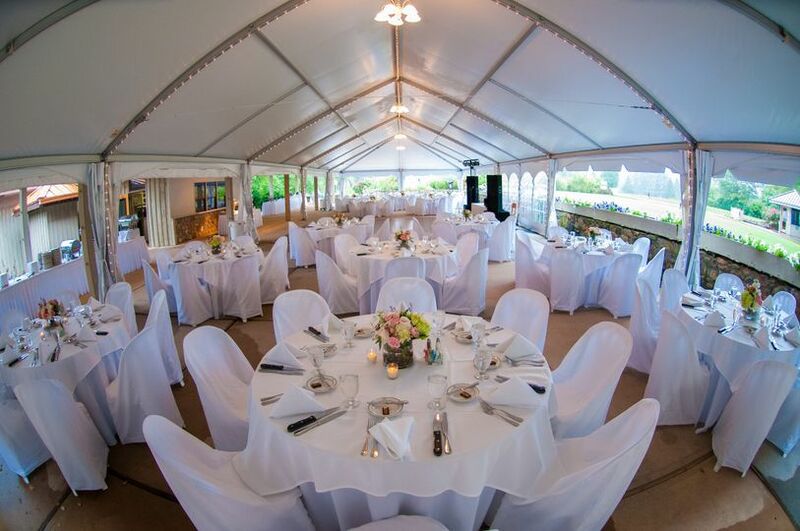 The Waynesville Inn Golf Resort and Spa features delicious menu options and catering services that are customizable. 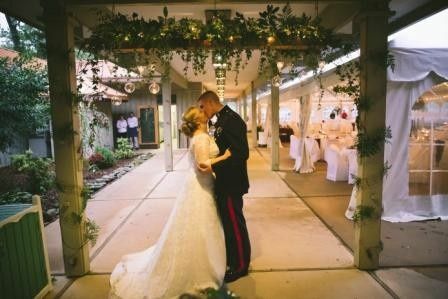 Their catering staff includes a variety of food options, presentations, and services, including buffet options, cocktail reception services, plated food options, food stations, desserts, and pre-event tastings for the wedding couple. 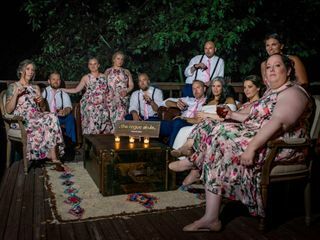 We had the most incredible wedding at the Waynesville Inn (WI). Neither myself or my husband are from NC but had relocated here for work, so that meant most of our guests would be coming in from out of town and we wanted to maximize our time together. The WI allowed us to do just that as they had enough guest rooms for all our family and friends to stay there. From the moment we first came to do a site visit and met Michelle, the event manager there, we were sold. Not only did the WI fit our needs but Michelle seemed to 'get' us. Throughout the entire process she made us feel like we were the only couple she was working with, helped us with anything we needed, answered all our questions and became a real friend to us. She helped give us the wedding weekend we had dreamed of and beyond. Our guest said it was the most magical wedding they had ever been to and that it was the best wedding food they've ever had. Peter and the kitchen staff accommodated our requests and created the most epic taco bar. It has been a month since our wedding and people are still talking about it. I can't say enough good things about Michelle and the Waynesville Inn as well as their staff. I really believe that you can create the wedding of your dreams here and the icing on the cake is that it was the most affordable place we found. 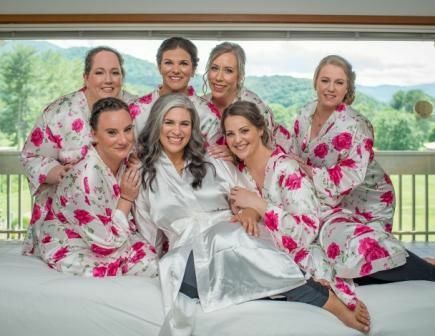 I am a wedding planner in the Asheville/Waynesville area and love working with Michelle Fortin and her team at the Waynesville Inn Golf Resort & Spa. The venue is beautiful, but most importantly the service provided to our clients has always been top notch. They are very easy to work with and very accommodating from start to finish. This venue is a great fit for couples looking to plan their rehearsal dinner, shower, or wedding! This venue is breathtaking! As an all-inclusive option, our wedding planning has gone really smoothly, even without a wedding coordinator. This is all been thanks to Michelle! She has helped us every step of the way in planning our special day and has answered our questions promptly and professionally. 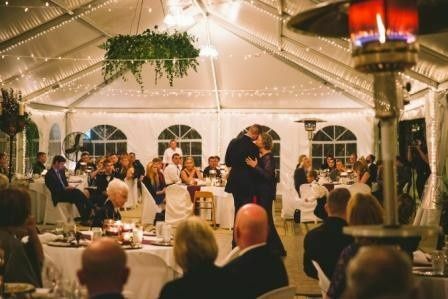 I would recommend this venue to anyone looking for a mountain setting without the hassle of hiring and working with numerous vendors.